I remember, when my grandmother explained about grey salt and white salt. 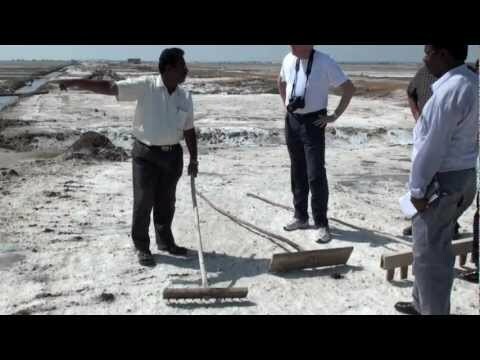 She said that grey salt was from the southern part of the island and that white salt was from lagoon. The locals keep the water in coconut shells and then, leave them outside. 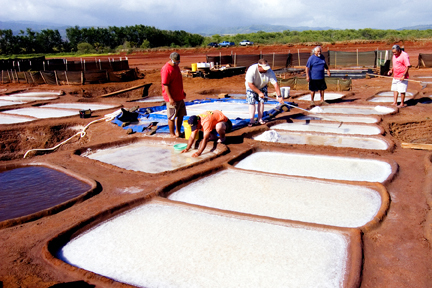 The water will air dry (solar evaporation) and the sand that remains in the shell…that’s salt. 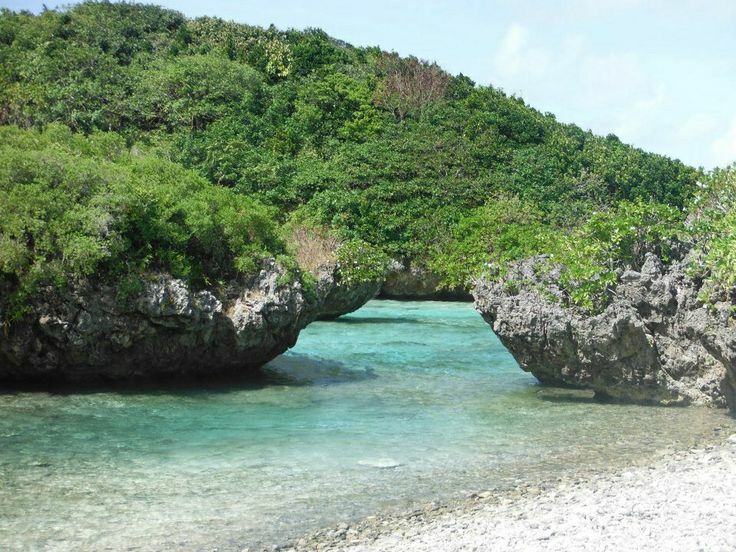 I was born native to, Guam. It’s a tropical Island that is located in the South Pacific and part of Oceania, a U.S. Territory and approximately 30 x 15 (miles in size). Solar Evaporation (what grandma used to make salt) and hydro-distillation are ancient methods of harvesting from the ocean. We could rightly say that other ancient methods for harvesting from the ocean are things like using bamboo spears to catch fish or Cormorant Fishing (created ~900AD). Cormorant Fishermen are only found in Japan and China. They use cormorants fitted with special collars that prevent their necks from hyper expansion / swallowing fish. The birds are trained to dive for fish and return to the boat. 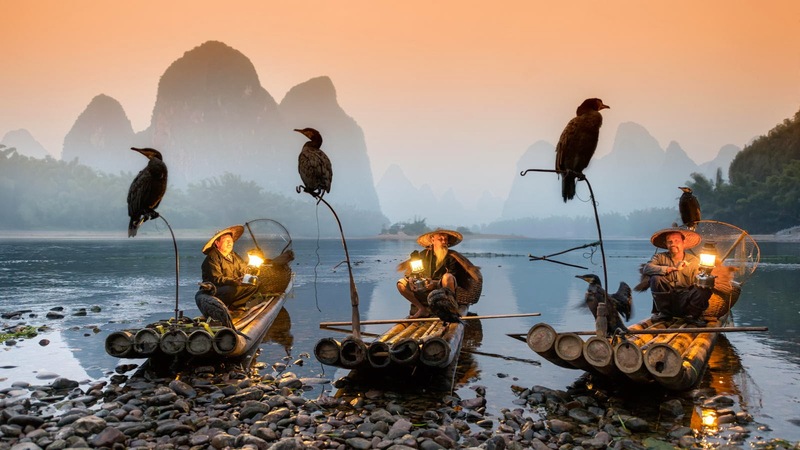 Cormorant Fishing in China’s Yongjia County, Zhejiang Province..
Of course, times have changed and technology has greatly improved upon the design of the bamboo spear. Using rust proof metal and ballistics, we now have the spear-gun. The 1,000 year old method of cormorant fishing is all but, extinct. It has been outpaced by modern fishing vessels, sonar technology and advanced capture methods. 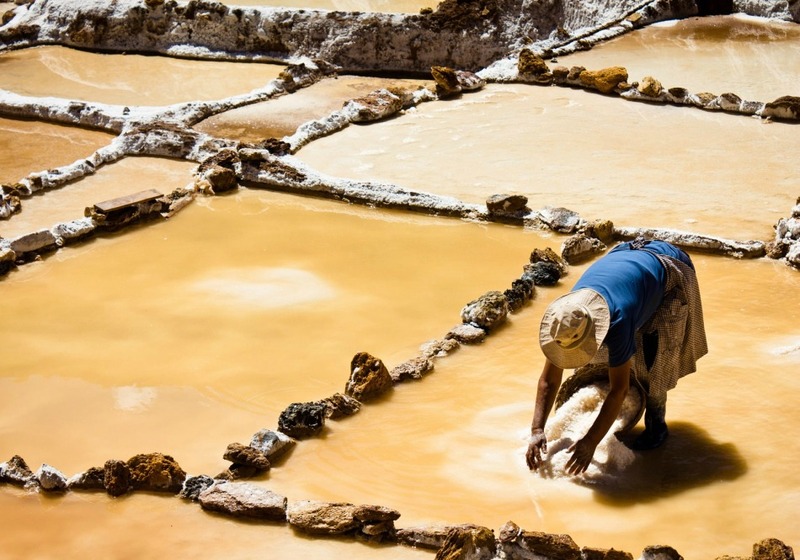 Yet, we still harvest salt from the sea like our ancestors. The ocean is no longer the great blue sea of our grandparents. Rapid industrial growth has led to aggressive dumping of synthetic toxins, organic pollutants and radioactive waste directly to the ocean. We live in a world where our water (fresh and salt) contains unprecedented levels of pollution. This is part one, of my journey back to sea. 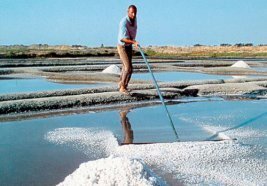 Join me, as I research, test and design modern techniques that honor the past through sustainable methodologies of harvesting sea salt that is fit for human consumption.